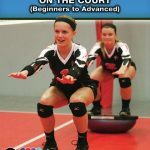 Volleyball performance training is necessary in order for players to maximize their potential. There is no better time to conduct this type of training than during the summer months. In the video clips below Ruth Nelson, 40 years of experience as a successful coach, teacher, innovator, motivator and player, former Head Women’s Volleyball Coach at University of Houston (coaching volleyball legends Flo Hyman, Rose Magers and Rita Crockett), LSU, Iowa and George Williams College with over 500 career victories) demonstrates a series of volleyball performance drills that are great for players from beginners to advanced. 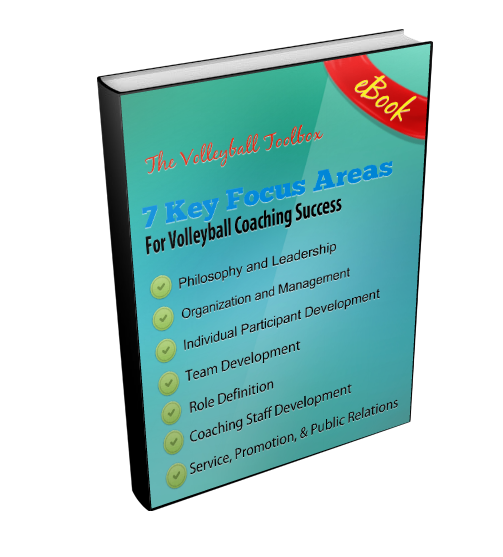 The drills presented in the clip are just a few of the drills that are demonstrated in her DVD entitled Volleyball Performance Training. For more information about the DVD simply click the link above. In the first video demonstrates a simple balance and lower body stability drill using a Bosu balance ball (half moon). Here she simply has the players stand on the ball (with either the flat side up or down) and do a slow squats. At the bottom of the squat she asks the players to shift their weight forward, backward, to the right and to the left. This will cause the players muscles to work hard to stabilize and balance the player. The players are then asked to jump off the Bosu ball and land in an athletic position, making sure the the glutes, hamstrings and quads do the work in landing softly. In he second video Coach Nelson utilizes a bungee cord to complete the volleyball performance training drill. The second drills is a blocking drill. A player is placed at the net and two bungee cords are attached to her waist. (one on each side). Two other players are holding the two bungee cords and applying tension to the middle player. The middle player will now work on her foot work for all of the various blocks you need her to execute. As she moves side to side the other two player make sure that she feels tension no matter which ways she moves. In the third video the players work on back pedaling from the net with tension applied by bungee cords. It is important that the players use proper technique. This drill transition easily into one in which you have them move into proper defensive position while executing the proper footwork. The YouTube videos have sound, so please make sure that your sound is on and that you have access to the site. some schools block access to YouTube.